Kurt’s back in the limelight! 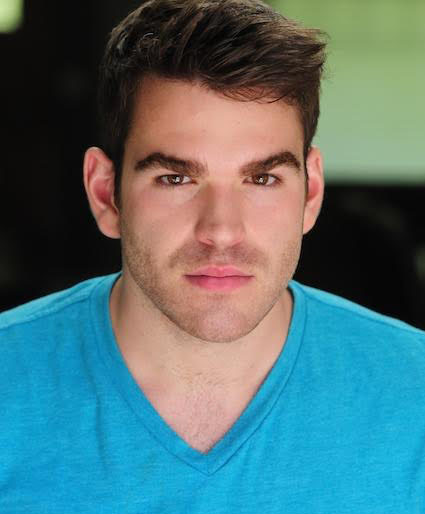 Kurt Ostlund has just booked a role on Episode 1404 of Supernatural. The CW confirmed back in April that Supernatural would be returning for a season 14. Supernatural is by far, the longest-running series in the history of The CW (or predecessor channel The WB). The veteran series continues to innovate, showing no real reason to be put out to serial television pasture. In fact, showrunners Robert Singer and Andrew Dabb have seemingly teased some Supernatural Season 14 plans. The show will even celebrate its 300th episode this year. Supernatural is an American dark fantasy television series created by Eric Kripke. It was first broadcast on September 13, 2005, on The WB, and subsequently became part of successor The CW’s lineup. Starring Jared Padalecki as Sam Winchester and Jensen Ackles as Dean Winchester, the series follows the two brothers as they hunt demons, ghosts, monsters, and other supernatural beings. The series is produced by Warner Bros. Television, in association with Wonderland Sound and Vision. Along with Kripke, executive producers have been McG, Robert Singer, Phil Sgriccia, Sera Gamble, Jeremy Carver, John Shiban, Ben Edlund and Adam Glass. Former executive producer and director Kim Manners died of lung cancer during production of the fourth season. The series is filmed in Vancouver, British Columbia and surrounding areas and was in development for nearly ten years, as creator Kripke spent several years unsuccessfully pitching it. The pilot was viewed by an estimated 5.69 million viewers, and the ratings of the first four episodes prompted The WB to pick up the series for a full season. Originally, Kripke planned the series for three seasons but later expanded it to five. The fifth season concluded the series’ main story line, and Kripke departed the series as showrunner. The series has continued on for several more seasons with new showrunners, including Sera Gamble, Jeremy Carver, Robert Singer and Andrew Dabb. 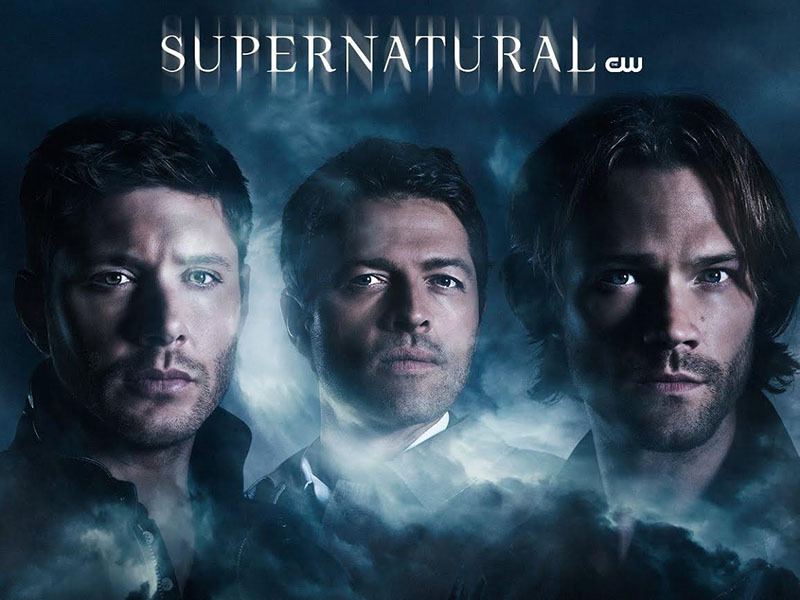 With its eleventh season, Supernatural became the longest-running American live-action fantasy TV series. On April 2, 2018. The CW renewed the series for a fourteenth season, which is set to premiere on October 11, 2018, and will consist of 20 episodes.